Believe it or not I’ve been there too. 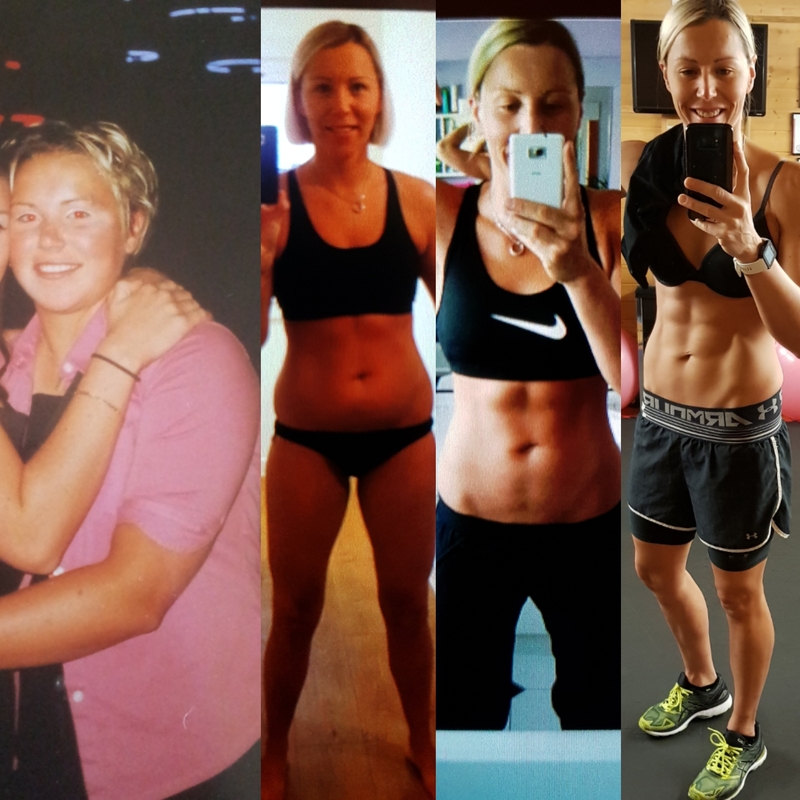 I’m a fitness entrepreneur, female fatloss specialist and mum. I’ve always had a passion for teaching and being active, however I haven’t always been so trim and healthy as you can see from the pictures below of my sister and I. In 2011, I qualified as an Elite Personal Trainer which literally turned my body, health, fitness and entire life around. I set up my business in May 2011 with a goal of helping women enjoy fitness and get results without stepping foot in a gym. Over the years I’ve been privileged to help 1000’s of women transform their bodies, boost their confidence and change their lives. I know what it takes to build a better body, become healthier and become happier. Helping others do the same is why I love my job! – ‘Queen Of Changing Lives 2016’. – ‘Fitness Entrepreneur of the Year 2016’. – ‘Women in Business WOW Winner 2015’. – ‘Female Role Model of the Year 2015’. – ‘Headline Business Award 2014’.